The latest technology news and information updated daily since 2002. Discussion in 'Home Page News' started by Golden Retriever, Apr 14, 2019. 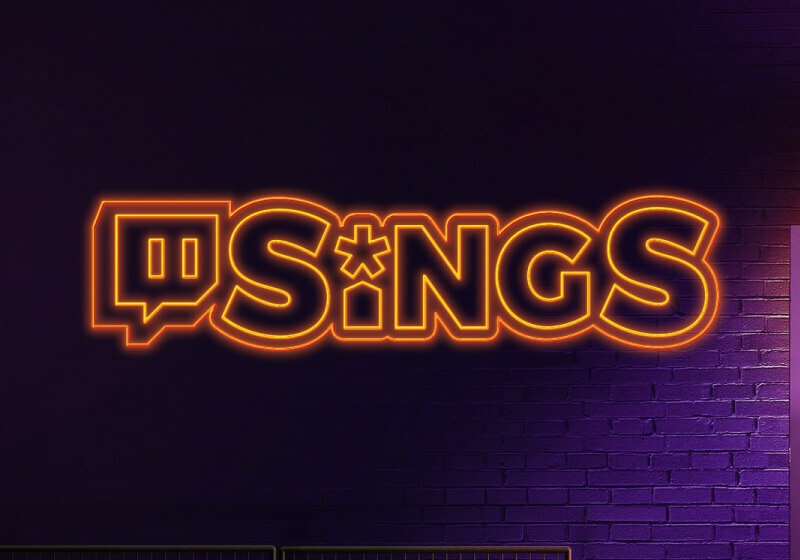 Sings might seem a little out of character for the real-game oriented Twitch, but the integration is very good, and it seems to be a reasonably successful first entry into the world of games.